After many twists and turns, what began 4 years ago as a fight against a faceless, uncaring foreign corporation, aided by a two-faced political and administrative elite, comes full-up against the citizens. A lone camcorder stood unobtrusively to the side waiting to be activated. In a panic, NextEra counsel, Mahony immediately drew ERT Chair Muldoon’s attention to it, who then asked the appellants if it was turned on. It was not— further discussion delayed until later. No microphone were present again – the audience cold not hear what was being said. Two residents then applied for presenter status which was quickly granted. Then 5 minutes later a surprise arrived – Stephana Johnston, from Clear Creek announced that she too wished to make a presentation speaking to the faults of the appeal process. Not being able to hear from the back, she moved her walker to the front and positioned it facing Nextera rep, Ben Greenhouse and counsel Dennis Mahony. This was very noticeable. Objections were heard from the MOE and Nextera with the MOE lawyer saying, “… I don’t see the relevance…” – ditto for the company. Again, status granted. Although the location is still being ‘fought over’, the date for the Adelaide ERT Preliminary Hearing and the first day of the full Hearing have been set. Please consider being a Party, Participant or Presenter at this appeal. 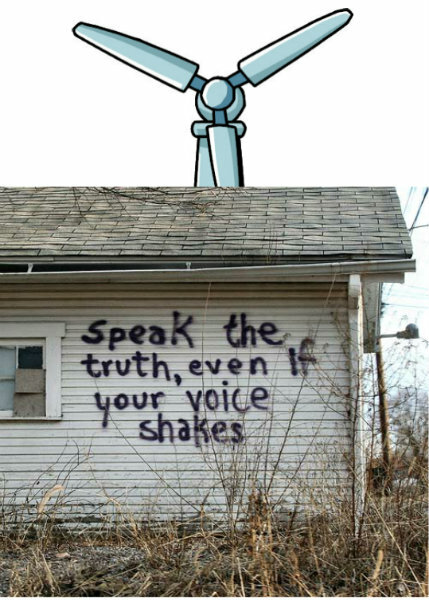 If you have a particular concern that relates to the appeal, a home that could be affected by flicker, a farm by stray voltage, a child who is sensitive to noise, a natural area that is threatened by the development, you have an expertise in an issue that relates to the appeal…please consider being one of the above. If you aren’t sure, talk to contact us or call the ERT and ask their opinion. The more faces the ERT panel sees, with real issues at hand, the more alive and REAL the appeal is — add your voice. It can be a very short presentation, or lengthy. If you are at all considering this, read the notice below. If you know of anyone who may be interested- please send them the info. Interest must be expressed by September 11 @ 4pm to the case coordinator. 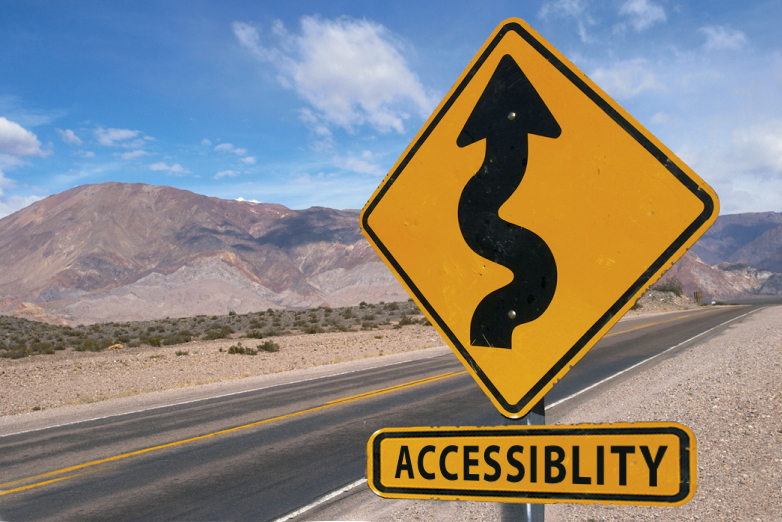 Presenters and Participants are not subject to the possibility of costs being assessed, so don’t worry about that. This appeal will tackle everything from health, to stray voltage, road safety, habitat loss etc.…the whole kit and caboodle. There are 2 appellants: MLWAG Inc. (with Harvey named, and Eric Gillespie listed as legal counsel), and me (with well….me). We plan to call witnesses from different parts of the world – some may come in person and others we hope to have broadcast in by videoconferencing. Attendance of the public in numbers would be very appreciated at these hearings. Donations. We do need to raise some cash to pay for the basics though. If you can help financially, it would be greatly appreciated, and put to very good use. 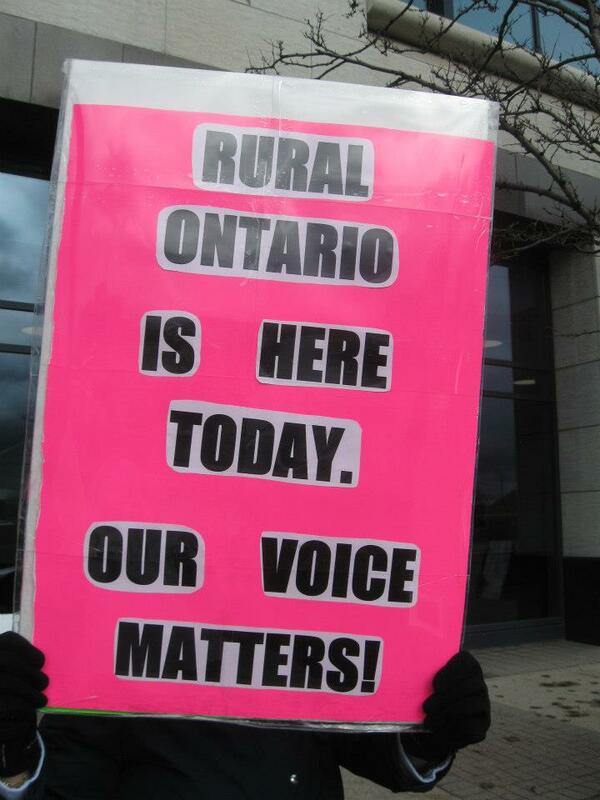 Middlesex Lambton Wind Action Group Inc.
Appeal of NextEra project by Esther Wrightman. Middlesex Lambton Wind Action Group Inc. is also and appellant. A most interesting letter of legal opinion written on Nov. 20, 2012, by former Supreme Court Justice, Ian Binnie, popped up with the latest regurgitation of Gas Plant e-mails. Justice Binnie replies to David Livingston, McGuinty’s former chief of staff asked about the possibility of suing opposition members citing outrageous allegations made by PC leader Tim Hudak and MPP Todd Smith in Question Period in October of 2012. Hmmm this sounds familiar – like The Nexterror SLAPP lawsuit against Esther Wrightman where she is accused of unfairly competing with NextEra by referring to the company as Nexterror. 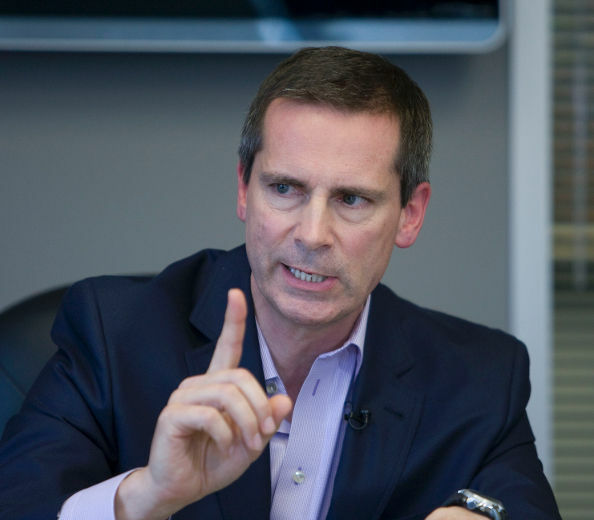 McGuinty got good advice and, unlike Nexterror, he followed that advice. The letter of opinion is a reality lecture wherein Justice Binnie, with rather dry humour, paints out the possible scenarios and why for Dalton, this notion of suing his enemies is not a good notion at all. Esther Wrightman speaks with Ezra Levant about her fight against big wind bullies. Esther Wrightman says she could be the poster child for Ontario’s proposed new law to curb strategic lawsuits launched to silence critics. The provincial government introduced the Protection of Public Participation Act just weeks after wind farm developer NextEra Energy Canada launched a lawsuit against Wrightman, a Middlesex County anti-wind activist. Wrightman said that when she heard about the proposed new law, “I went, ‘What? Really? I could use that, right about now.” Ontario says the law, if passed, would allow courts to quickly identify and deal with strategic lawsuits launched to intimate opponents and reduce their ability to participate in public debates. The legislation, based on recommendations from an expert advisory panel, would also reduce time wasted in court on meritless claims, the government says. “We live in a fair and democratic society, and we believe that this law will provide a balanced approach that recognizes both the right to public expression and the importance of protection of reputation,” said Attorney General John Gerretsen. 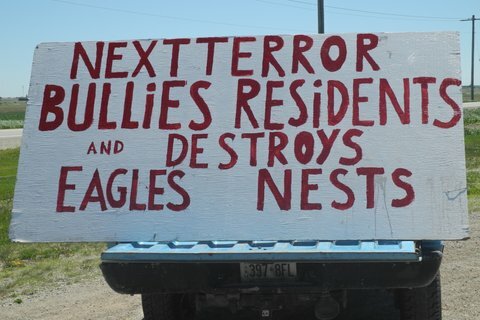 A big energy Corporation masquerading as poor little wind energy guys trying to help make our Province greener by hacking down big old Cottonwoods in Haldimand County and destroying an active eagle nest to “save” the birds has made their next bad move….They are suing the proverbial “little guy”. In this case that is a diminutive mother of two who is fighting to protect her family, their heritage and our natural heritage. 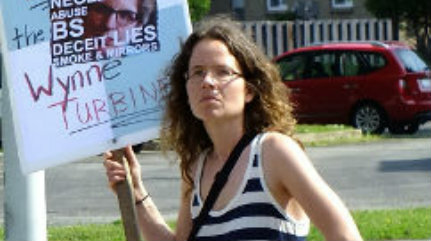 Esther Wrightman has been at the forefront of the resistance against industrial wind turbines in Ontario, working by day as a rock garden expert to provide for her family while her off hours activism has included managing two websites https://mlwindaction.org/ and http://ontario-wind-resistance.org and demanding accountability from politicians and industry. A $32 billion energy corporation has filed a massive lawsuit against an Ontario environmentalist named Esther Wrightman. 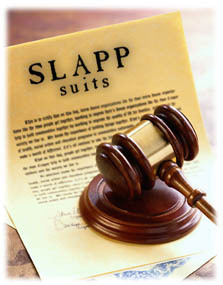 It’s a SLAPP suit: Strategic litigation against public participation. It’s not really about legal arguments. It’s about crushing Wrightman with legal bills and burning up her time, so she can’t spend time campaigning against them. The lawsuit doesn’t allege Wrightman vandalized their property, or trespassed, or anything like that. Their complaint is that, on her homemade website, Wrightman mocked the company’s name. She even had the temerity to publish a satirical version of their logo. That’s it. That’s why they hired three lawyers at one of Canada’s largest law firms, McCarthy Tetrault, to sue her into the ground. At just about the same time that news was breaking of NextEra’s controversial lawsuit against Esther Wrightman, the Ontario Government AG, the Hon. 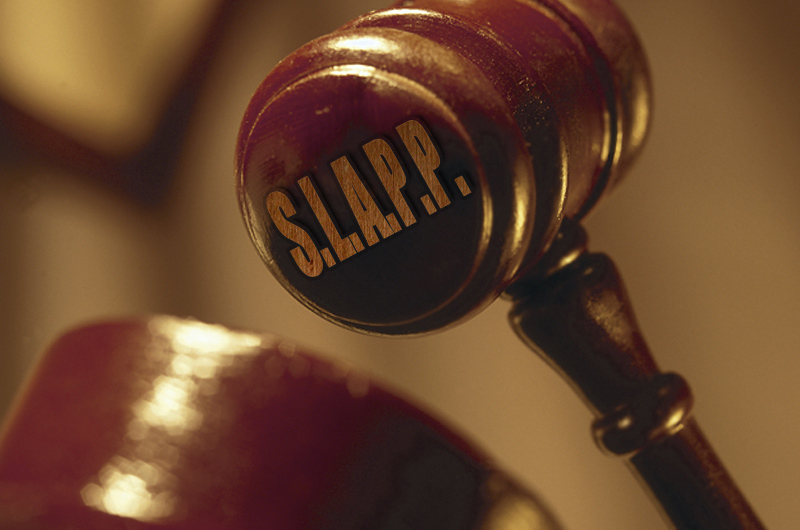 J. Gerrertsen, tabled Bill 83 – which would, if passed, introduce some remarkably positive changes to Ontario law regarding #SLAPP lawsuits. 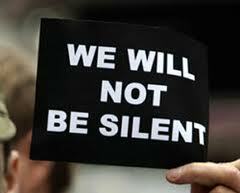 The bill, if passed, would provide much needed encouragement of public interest expression, commentary and participation. It would, indeed, serve as a serous chill against litigation of little or no merit that is intended to stifle or prevent public expressions of comment on matters of public interest. @EzraLevant, a well-known Sun News commentator, had some written and verbal comments on June 9, 2013 on the Sun website about NextEra’s lawsuit against Esther Wrightman and whether he sees it as a “SLAPP” suit. 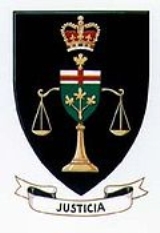 · The harm resulting from the defendant’s expression is sufficiently serious that that public interest in allowing the proceeding to continue would outweigh the public interest in protecting that expression. 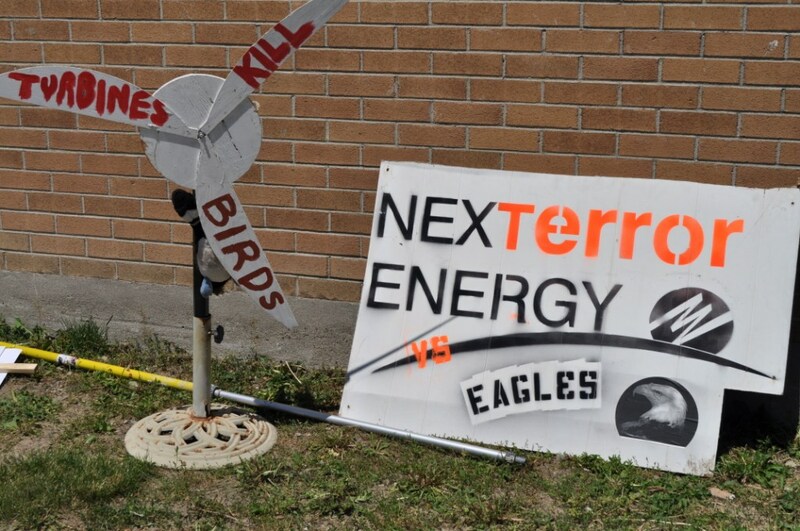 Tilting At Windmills – Has Nextera Just SLAPPed a Canadian Erin Brockovich? 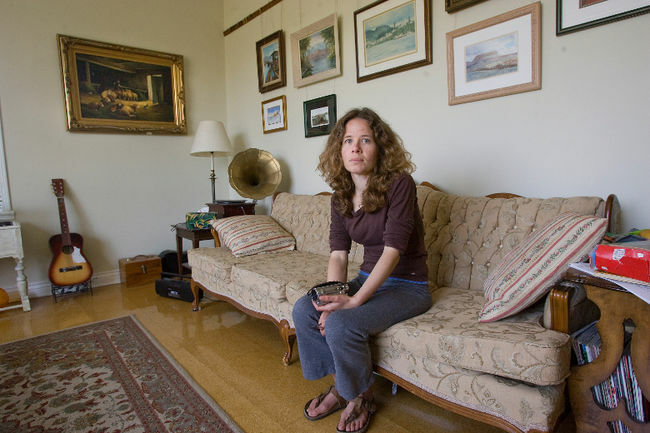 A young mother and environmental activist in southern Ontario is being sued by Nextera, a wind turbine company, which is part of an an American based enterprise that has sales of about $15 billion a year. 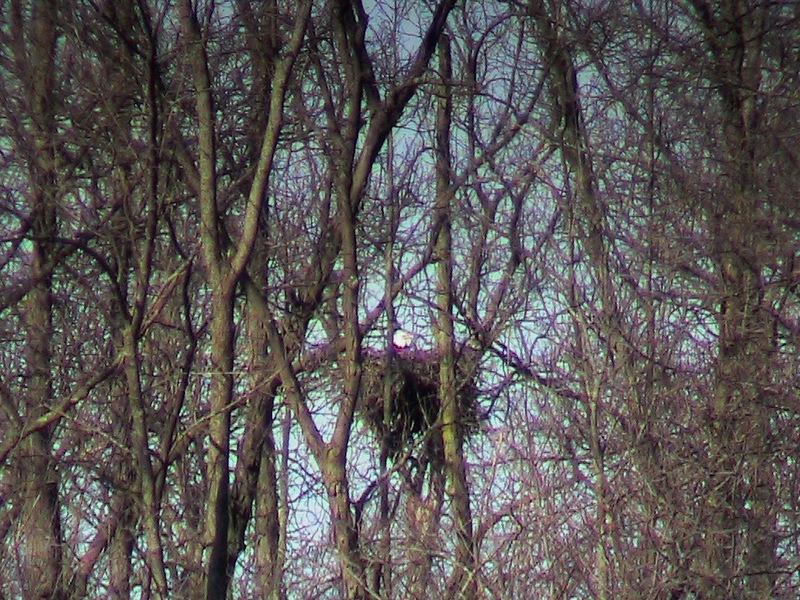 It apparently cut down a tree with a bald eagle nest, an act which she did not like and which she filmed. Here’s her video. Here’s Nextera’s Statement of Claim, which required the efforts of three McCarthy’s lawyers to come up with a very long and fulsome list of allegations involving “Offending Material” under the the Trade-marks, Copyright, and Competition Acts and various common law torts including “common-law trade libel”, and one I’ve never heard of, namely “appropriating an insignia in which the Plaintiff has a proprietary interest.” . Here’s a great interview by Ezra Levant, in which the woman explains that she can’t afford a lawyer or even the filing fee for her Statement of Defence. As Ezra suggests, this could be another Erin Brockovich story. Moreover, Nextera is likely going to learn the lessons of the Streisand effect, which is that trying to suppress a discussion on the internet usually just draws more attention to it. The Goliath of the wind-energy business is suing David. The defendant is Esther Wrightman, an activist and mother of two from the tiny town of Kerwood, Ontario, which sits roughly halfway between Detroit and Toronto. Wrightman, 32, has angered the Florida-based NextEra Energy (market capitalization: $32 billion) by starting a couple of bare-bones websites, ontariowindresistance.org and mlwindaction.org, as well as a YouTube channel, which she uses to lampoon the company. In its lawsuit, filed on May 1, NextEra claims that Wrightman has misused its logo and libeled the company by calling it “NexTerror” and “NextError.” And while the company doesn’t specify the amount of damages it seeks from Wrightman, it says that it will donate any proceeds from the litigation to United Way. An anti-wind group has appealed NextEra Energy Canada’s 60MW Bluewater wind project in Ontario. The Middlesex-Lambton Wind Action Group has asked the provincial environmental review tribunal to revoke a renewable energy approval granted in April. The opposition group claims the 40-turbine wind farm will cause serious harm to human health. Preliminary hearings will be held 4 and 28 of June. A full hearing is set for 2 July. After years of dismissing rural opposition to wind turbines, Ontario’s Liberal government is belatedly trying to defuse the problem. Its efforts may be too little. They are definitely late. In cities, the giant, industrial, three-blade windmills are back of mind. 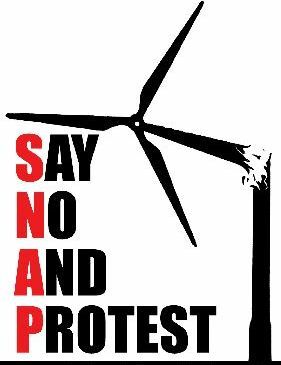 When, as has happened in Toronto, urban voters do object to wind turbines the Liberal government is quick to back off. But most wind farms are slated for rural Ontario. And here, the government, until now, has been unbending. 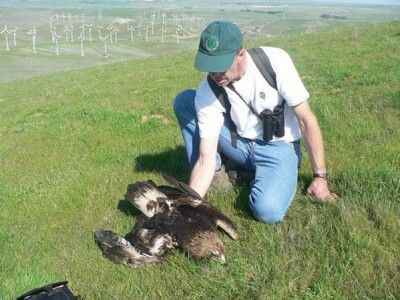 It refused to accept persistent claims from local residents that wind farms put their health at risk. It overruled municipalities that tried to regulate or ban turbines. Instead, in virtually all cases, the Liberals sided with the big, private generating companies seeking to establish these profitable wind farms. (Kerwood) – After tucking in her children at 9 o’clock, Strathroy-area resident Esther Wrightman received a knock at the door and the delivery of a summons. The Kerwood mother of two was served a court notice initiated by Nextera Energy Canada claiming she — among many things — used the company’s logo to mislead the public. 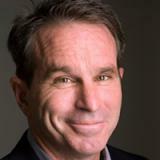 The allegation refers to videos posted on Wrightman’s website altering the Nextera logo to read “NexTerror” and “NextError.” Bayshore Broadcasting News contacted Nextera for comment, but received no response. It was five years ago she learned about the issues surrounding wind turbines when Nextera began planning a wind farm nearby. 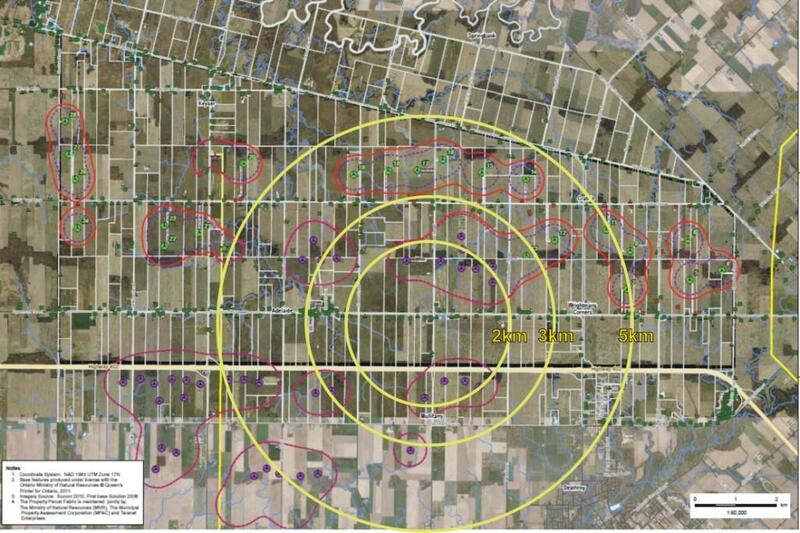 Suncor also had wind developments in the works in her home County of Lambton. Canada’s wind energy giant has slapped a Strathroy-area rock gardener with a lawsuit alleging she’s harming its reputation. 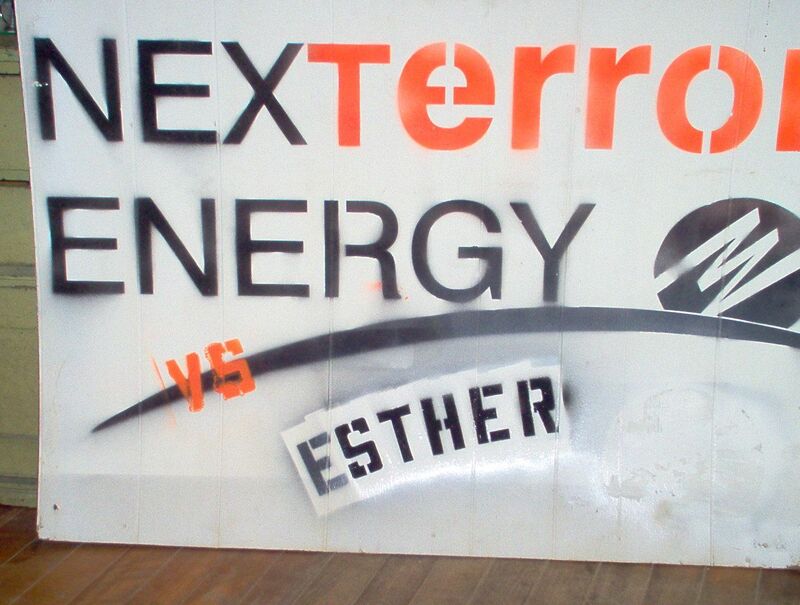 In a Goliath-vs-David dispute, NextEra Energy Canada says Esther Wrightman is discrediting it, depreciating its goodwill in the community and mutilating its copyrighted logo. NextEra Energy’s operating revenue in 2012 was $14 billion. What’s the best way to fight wind turbines? Get sued! For nine years, I’ve been witness to a colossal corporate scam that flourishes despite all the contrary evidence of physics, clinical medicine, economics, environmentalism—and common sense. Nine years wracking my brain for ways to vanquish it. 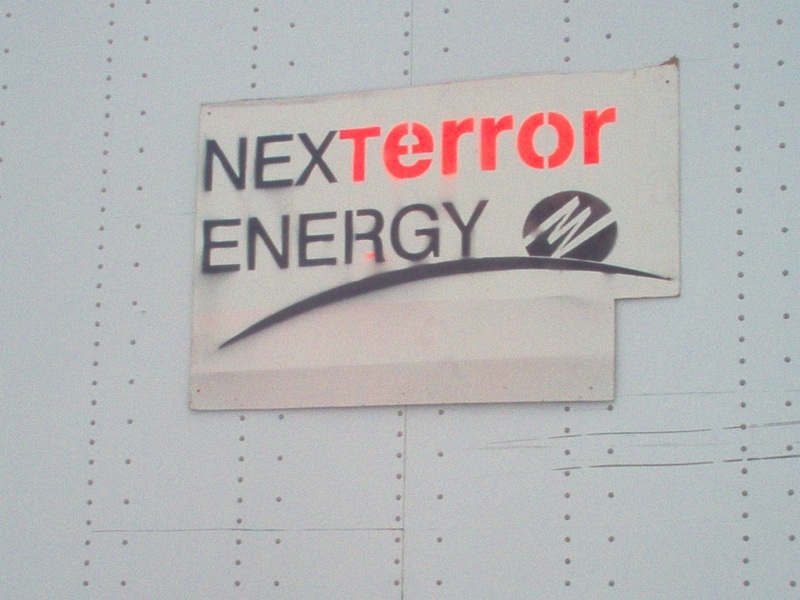 The company has filed a lawsuit in Toronto saying Esther Wrightman’s use of NextError and Next Terror on her websites Ontario Wind Resistance and the Middlesex Lambton Wind Concerns. Court documents say the use of the logos “is false” and is “likely to mislead the public as to the character” of NextEra. NextEra Energy Canada is suing Middlesex County wind activist Esther Wrightman over altered company logos that appeared online and in videos posted to YouTube. The Canadian subsidiary of Florida-based NextEra Energy Resources filed a statement of claim in the Ontario Superior Court in Toronto against Wrightman who has been actively opposing wind turbine projects in Middlesex and Lambton counties. They include NextEra’s Adelaide wind farm near Wrightman’s home, as well as the company’s nearby Bornish and Jericho projects. “Our policy is not to comment on pending legal action,” NextEra spokesperson Josie Hernandez said when contacted Monday. “We look forward to sharing our view on the matter with the court.” The statement of claim says any damages NextEra recovers from the court action will be donated to United Way Canada. So they did it: NextEra Energy sued me. A neighbouring anti turbine group has launched an appeal on Next Era’s Bluewater wind energy approval. The Middlesex Lambton Wind Action group filed the appeal on May 7, with the Environment Review Tribunal, stating the approved project would cause severe harm to human health and the natural environment. Opponents have appealed NextEra Energy Canada’s 72.9MW Bornish wind project in southwestern Ontario. The developer last month received renewable energy approval (REA) by the Environment Ministry, as reported in reNews. The Municipality of North Middlesex and an individual have asked the Environmental Review Tribunal to revoke the REA. As discussion about wind turbine development in Sarnia-Lambton grows, so does information about the industry and some of the possible pitfalls associated with its activity. At the most recent meeting of CORE (Conserve Our Rural Enniskillen), an insurance agent suggested that farmers and other landowners who agree to become a host for turbine development should think twice about making that decision, because their insurance coverage might be affected. 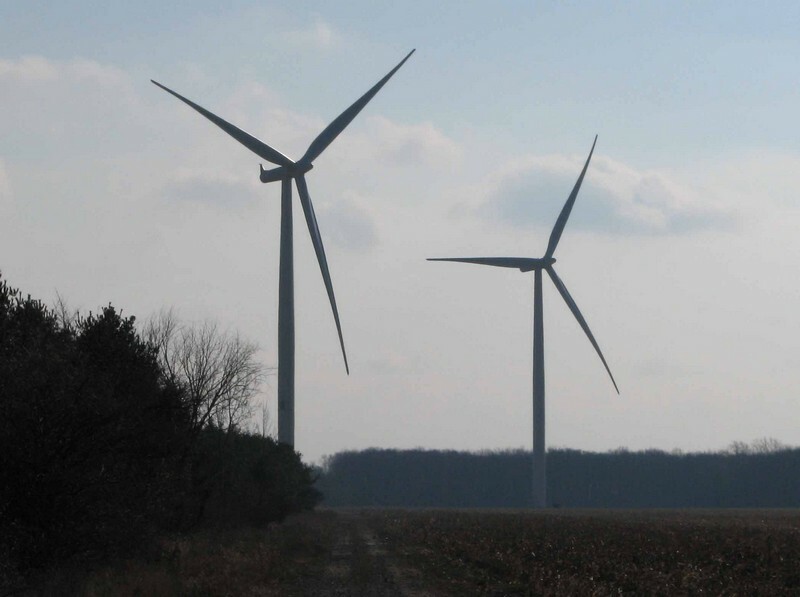 LAMBTON COUNTY – Wind activists say a transmission line hearing may be best way to stop a wind energy center north of Arkona. NextEra received approval for the Bornish Wind Energy center, a 45-turbine project just northeast of Arkona from the Ministry of the Environment recently. Esther Wrightman of Middlesex Lambton Wind Concerns has been among the people fighting the project. She’s frustrated. Wrightman saying looking at the Environmental Registry confirms her suspicion that the Ministry of the Environment simply rubber stamps wind projects. Wrightman says the registry on the Bornish project uses the name of another wind project in Eastern Ontario telling her the responses are not original. Active Eagle Nest 187m from Bornish substation, 634m & 741m from turbines. Proponent: Bornish Wind G.P Inc, as general partner for and on behalf of Bornish Wind L.P.
A Renewable Energy Approval (REA) has been issued to Bornish Wind LP (NextEra Energy) to engage in a renewable energy project in respect of a Class 4 wind facility consisting of the construction, installation, operation, use and retiring of up to 45 turbines, rated at 1.6 MW generating output capacity, with a total name plate capacity of 72.9 MW. The wind facility will be connected to Hydro One’s distribution system. This Class 4 wind facility, known as the Bornish Wind Energy Centre, consists of areas required for the wind facility components, as well as for the interconnection route. 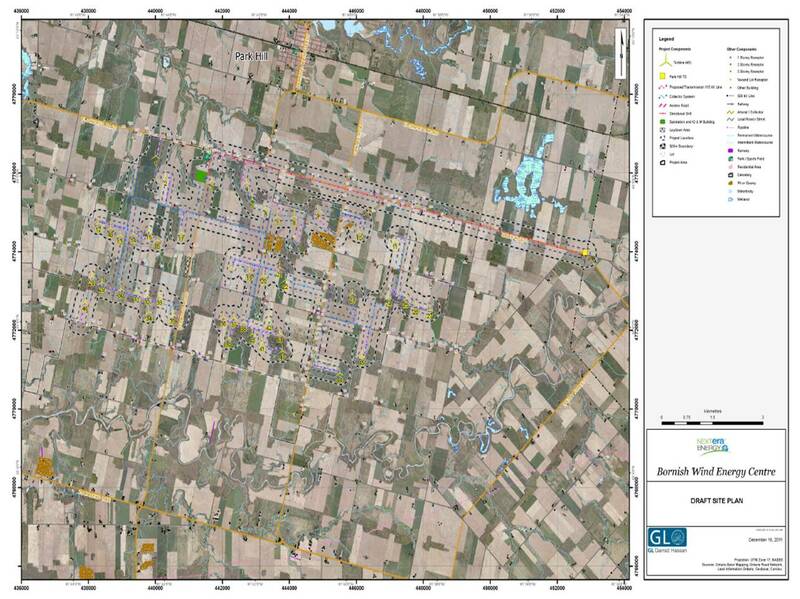 The wind facility will be is located in the Municipality of North Middlesex in Middlesex County. The REA requires the proponent to construct, install, operate, use and retire the facility in accordance with specific terms and conditions. 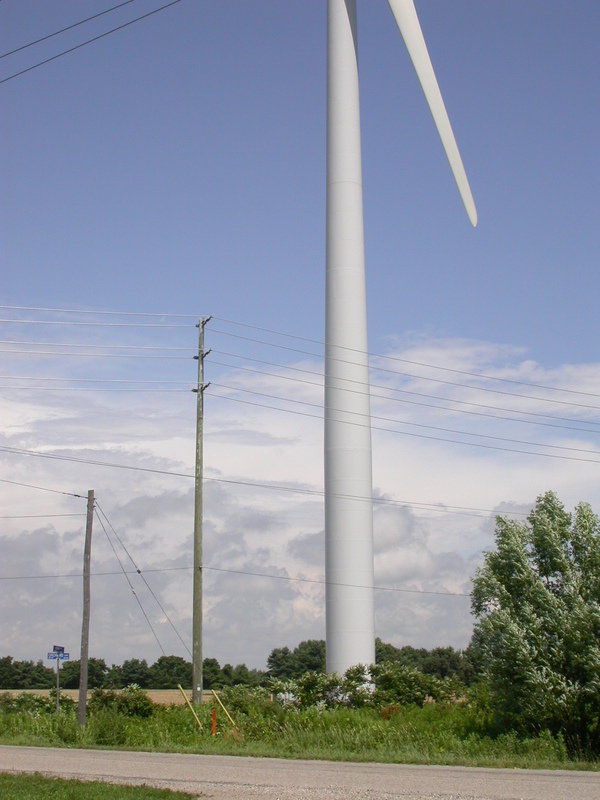 Wind turbine opponents in Lambton County are celebrating a silver lining they see in a court ruling that dismissed a claim against a wind project near Collingwood. The Ontario Superior Court of Justice this week dismissed a claim made by neighbouring property owners against the eight-turbine Fairview wind project WPD Canada is seeking provincial approval to build near the Clearview Township community of Stayner. The decision was based on the fact approval hasn’t been given yet. VARNA – Bluewater’s high-priced wind turbine building permit fees are being challenged in court. The municipality’s building permit bylaw would see wind developers pay $434,000 per turbine for any wind turbine development in the municipality. NextEra undertook the action with Northland Power, the developers of the Grand Bend Wind Farm, an installation which could see as many as 40 turbines erected in Bluewater. NextEra’s legal counsel Tyson Dyck had previously appeared at Bluewater council March 4, telling council the company disputed the bylaw as they feel it encroaches on several areas of the provincial jurisdiction, such as the Green Energy Act, as well as the Building Code Act. howgreenisthisReblogged this on How Green Is This. Mederma PM – Is It the Answer? "First they ignore you, then they ridicule you, then they fight you, then you win. " “Never doubt that a small group of thoughtful, committed people can change the world. Indeed, it is the only thing that ever has.” – Margaret Mead.